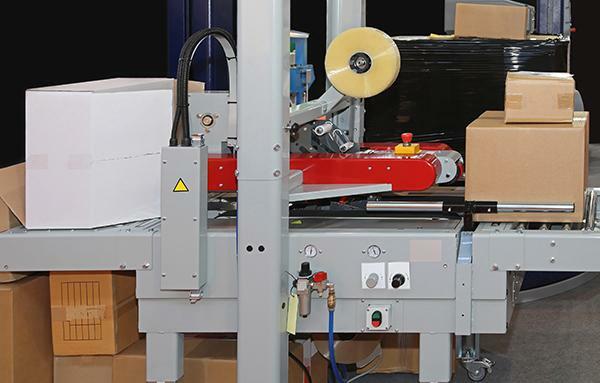 At Martin Packaging we understand the importance of getting your products packaged properly and out the door on-time. 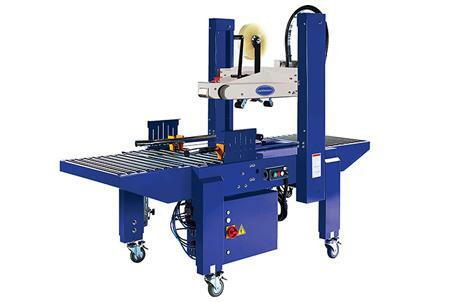 That’s why we only carry the industry’s most dependable packaging machinery and dispensers. The old adage is true: time is money. 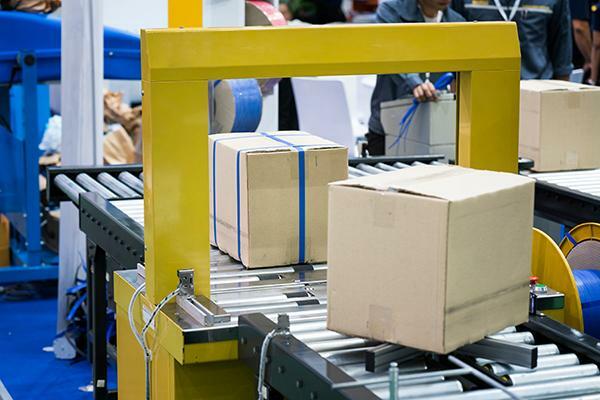 And why waste precious time or money slowing down one of the most important processes in any manufacturing operation. 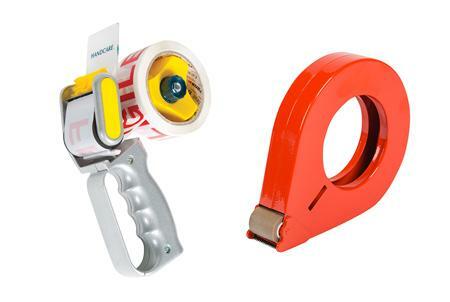 Make sure packages and parcels are secure with our range of hand-held packing tape guns, small tape dispensers and packing tape. 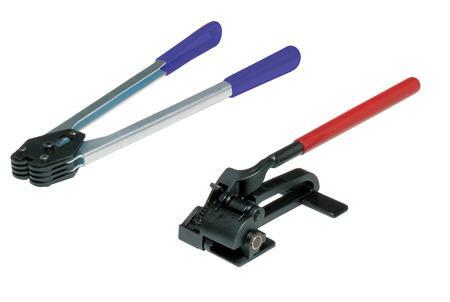 We offer a range of hand tools to apply strapping materials to boxes, pallets and other loads, a semi-automatic strapping machine for box or packet strapping, plus strapping stands to make dispensing easier. 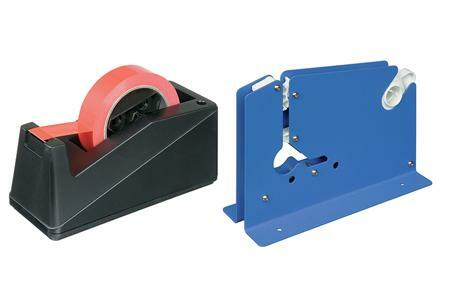 Whether a Standalone machine or part of a complete case system, we offer fully and semi-automatic case closers, customised to suit your needs. 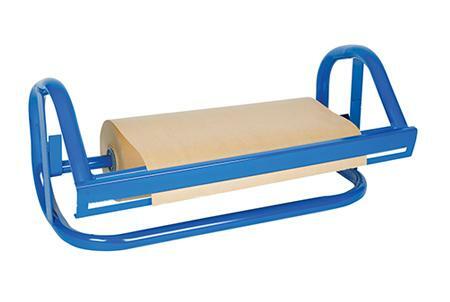 Our Pallet Wrap Machinery is suitable for wrapping a wide variety of palletised goods. 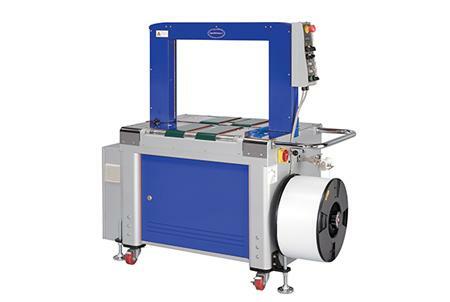 Save time and money with our packaging and labelling machines. 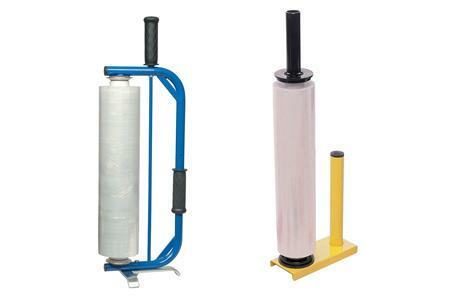 Do you require more information about our Dispensers & Machinery? 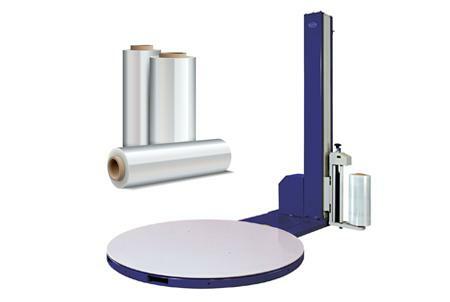 contact us anytime, you can call us on (01) 8306888, email us on sales@martinpackaging.com, or fill in this simple form for a quick response.